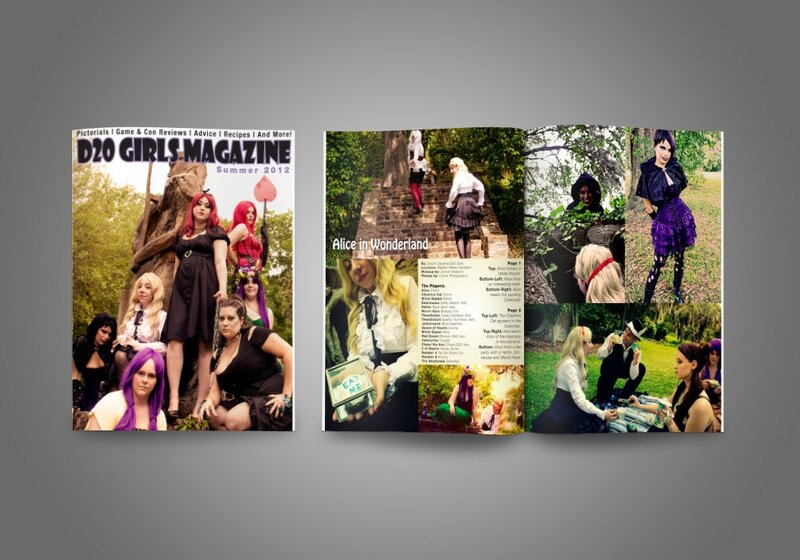 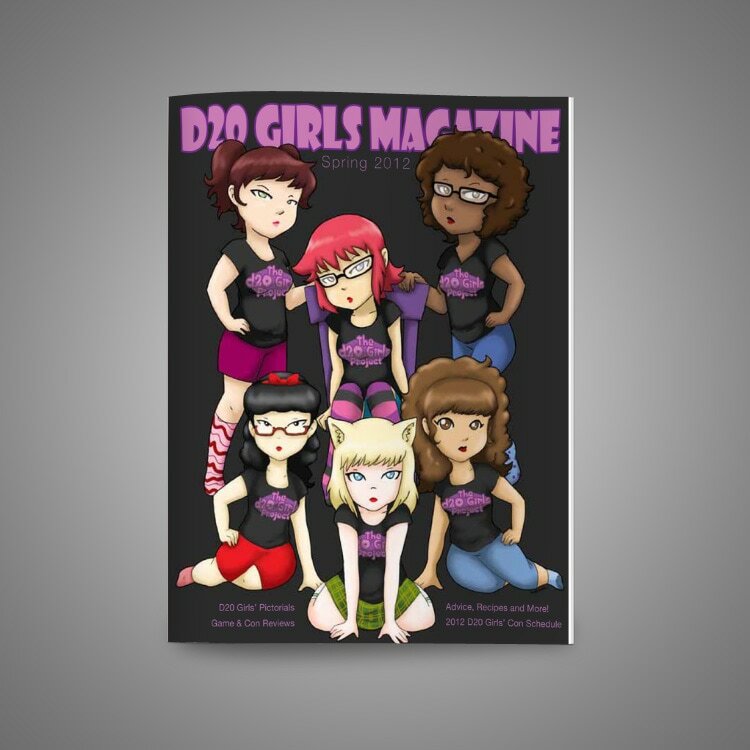 I was asked to fill the role of Editor-in-Chief and Graphic Designer for D20 Girls Magazine, a print and online nerd and cosplay based publications. 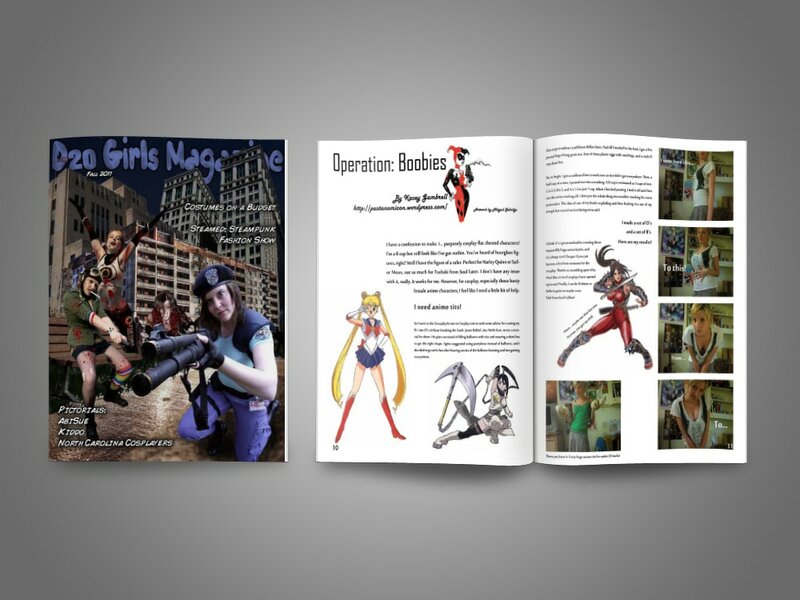 I worked with article, photo spread, and illustrator contributors throughout the US over many time-zones online to gather content for each issue. 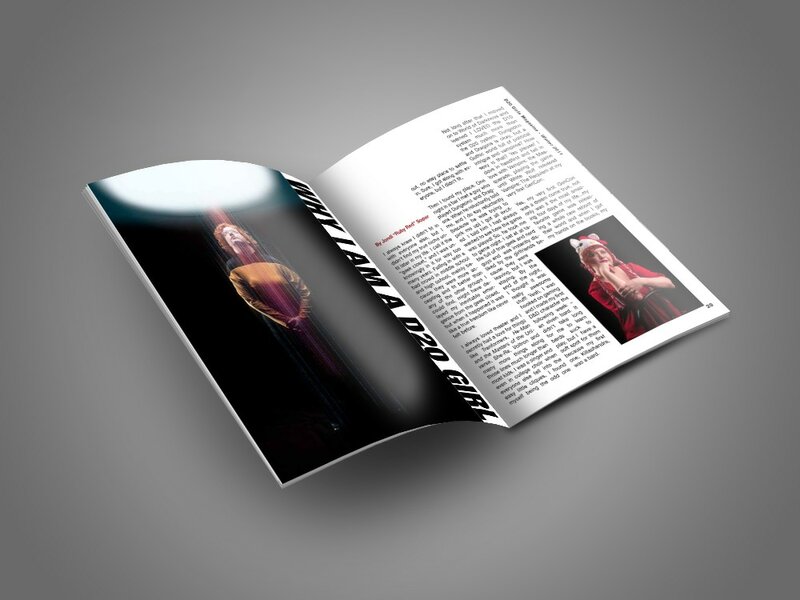 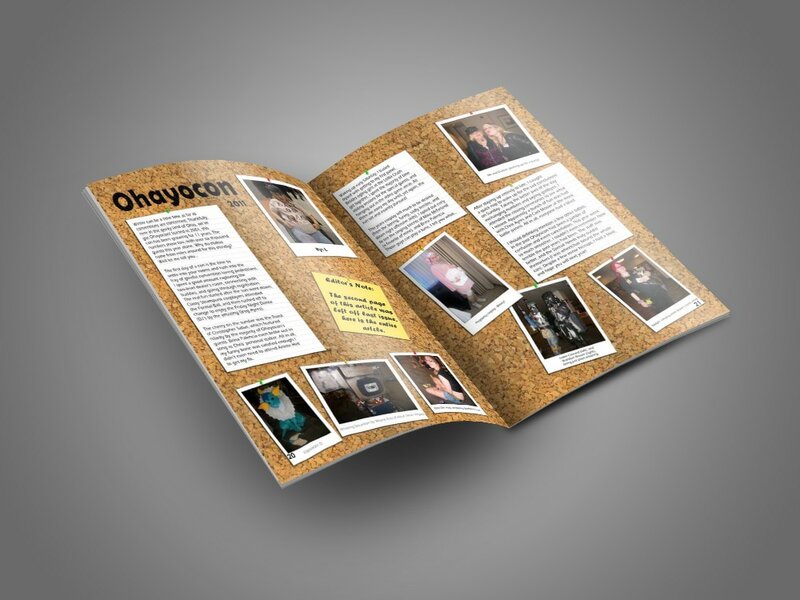 I designed the entire quarterly magazine under tight deadlines, I would get last minute additions that I would have to find room for within the constraints of a magazine layout. 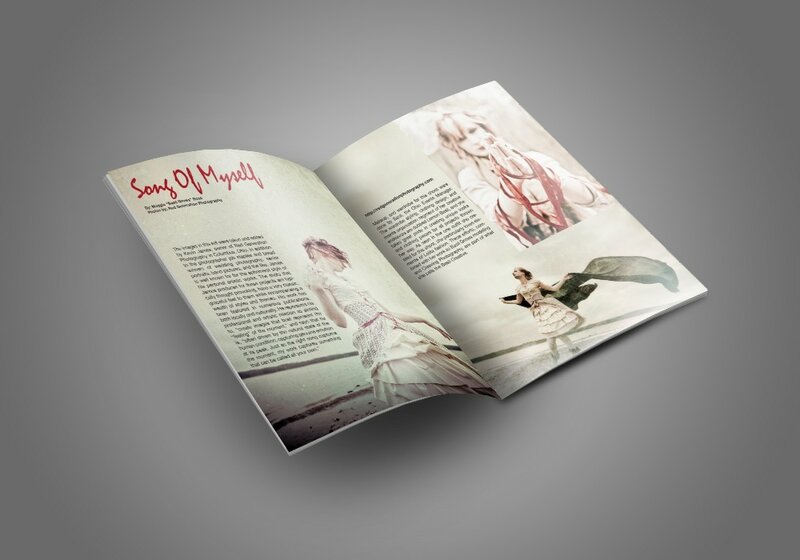 On occasion I was asked to create visual content such as ads or illustrations.